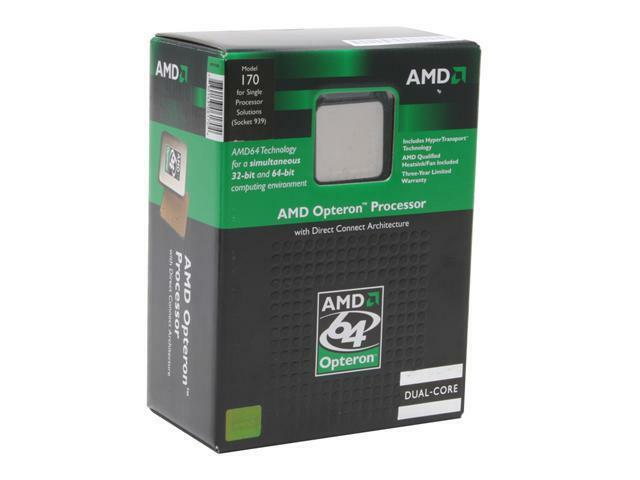 - So I picked one of these up a month or so back to upgrade my current main gaming rig from an amd 64 3000 Venice core (oc 2.4ghz). I mostly did this b/c I fear they will vanish soon and I plan to trickle down this hardware as my htpc (once I build my intel quad core monster probably later this year). I want dual core for my htpc (lots of HD content). - I like the 10X multiplier. I have 250 rated memory so it made the oc very easy to 2.5ghz (250x10) running memory 1:1. - First thing is test your games before you try ANY patches. For the most part all games ran fine (BF 2, BF2142, guild wars). But I ran into a snag with Counter-Strike Source specifically where the bots were really jumpy. Also my css fps benchmark actually went down. - Install each one and test. Don't do them all at once. - BEWARE if you have an old version of alcohol or daemon tools installed. The both use this low level driver SPTD. The older version of SPTD conflicts with fix #1 from the above post and WILL cause a BSOD. The trick is to uninstall that and then install the latest daemon tools and then everything is ok.
- Installing all 3 fixes didn't help my css bot issue. The only thing that kind of helps is go into the nvidia control panne, 3d settings, game, find css, go down to the multi threading optimization thing and switch it from auto to OFF. Next set the steam.exe affinity to the first core (all games launched from steam will inherit the steam.exe process affinity settings). Launch css 2 or three times (don't ask why) and eventually the bot jumpiness is reduced to a minimum (but never entirely goes away). Not a very good solution but I don't care too much. I'm convinced it's a combination of amd dual core, nvidia multi thread driver issues, and the crappy video bios on my xfx, and source. Source goes multi core when orange box release later this year anyways. - In the end I couldn't tell if the patches did any good at all (at least nothing I really noticed).